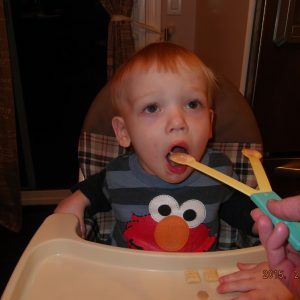 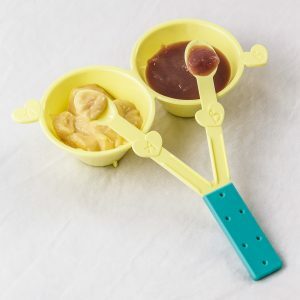 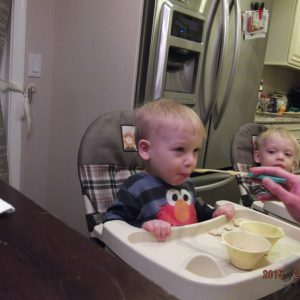 Feed two babies without juggling separate bowls and spoons! 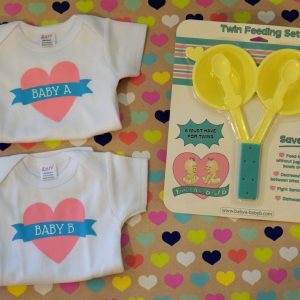 Decrease the wait time between bites for multiples! 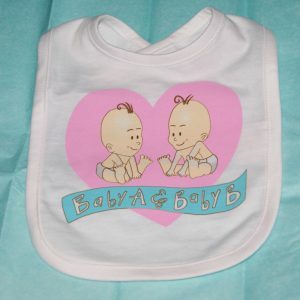 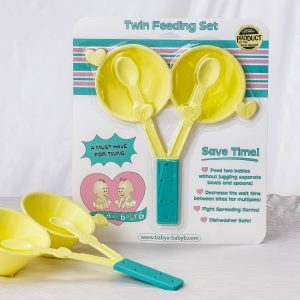 Money Back Guarantee: If you’re not satisfied, please return the twin feeding set within 30 days for a full refund.